The Esc’KEY was originally launched by Leisure Life Ltd.® as the ElDeBo®, tiller steered electric deck boat and when Johnson Outdoors Watercraft® purchased Leisure Life they added the Escape Cruz Electric Deck Boat® with the electronically deployed Minn Kota E-Drive motor and steering wheel. 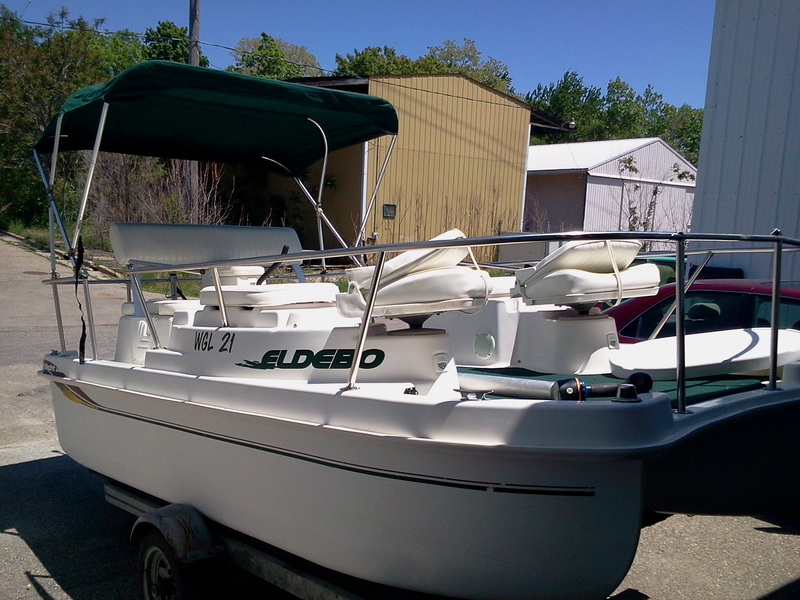 At EscBoats, we take trade-ins on new EscBoats or sell us your used Eldebo or Escape Cruz that you no longer use or we can rebuild your used Eldebo or Escape Cruz. 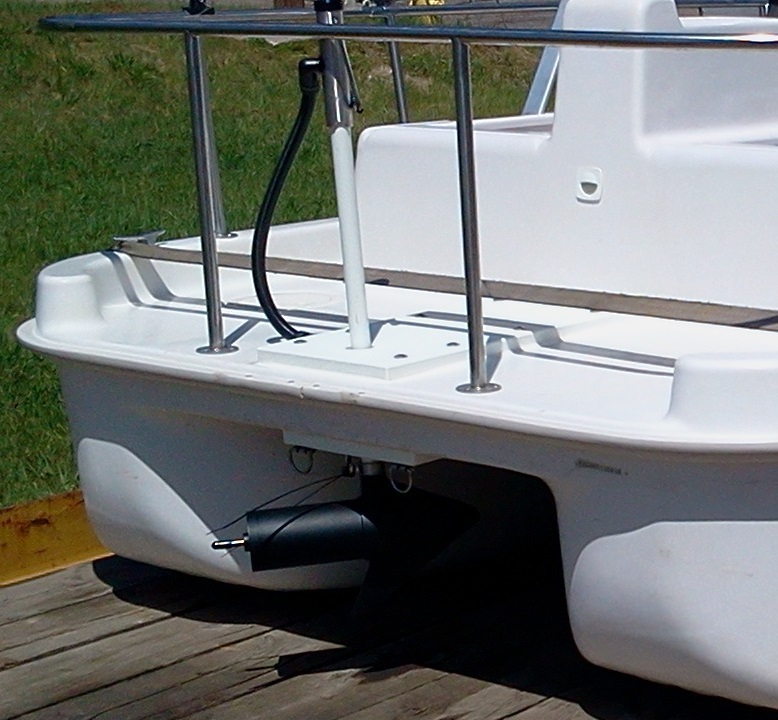 A used Eldebo can be completely rebuilt with the new tiller steering & propulsion system, new deck and carpet, new furniture, new bimini and any additional options you desire. 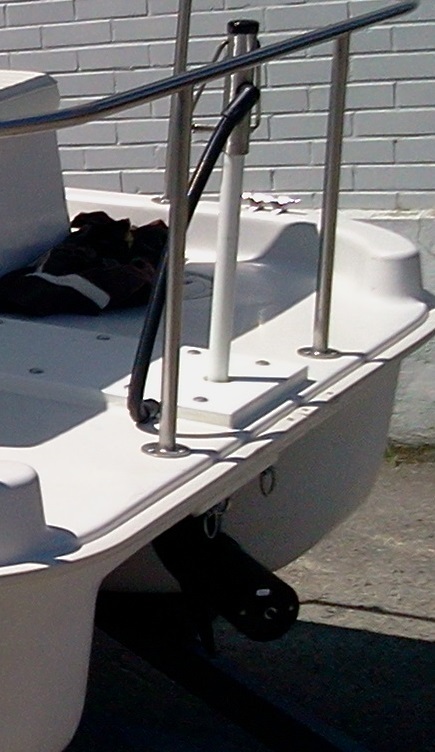 A used Escape Cruz that is having water retention problems, will receive a new hull with new flotation material and bilge pumps. 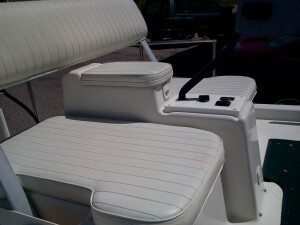 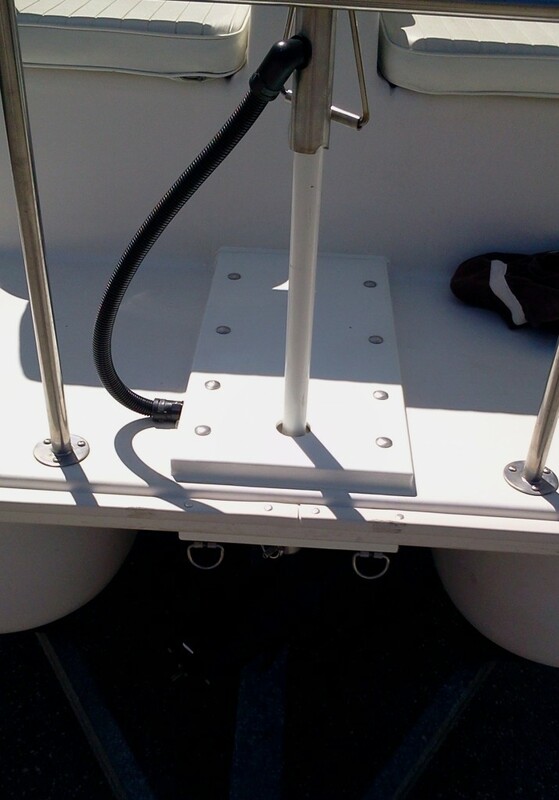 Email us at escboatsrefurb@gmail.com or request a quote for a trade-in, buyout, or rebuild.